Video editing is always evolving to better and greater heights. As a content creator, you have to always work to ensure that you steadily put out great content for your audience to enjoy. And even if the video being made is not for public viewing, you still want a good, clear video with sound quality and nice features for your personal viewing. There are many aspects to video editing like removing background noise from a video, adding music, speeding up or slowing down a video and so on. But one of the most common editing features is cutting out unwanted parts of a video. During the video making process, there are bound to be mistakes and editing a video entails taking out the mistakes or unwanted parts. To cut out these parts, the tool you need is the cutting software. This tool makes the video editing process a lot easier as it allows you to remove parts of a video seamlessly and leave you with great quality videos you or your audience can enjoy. In this article, we cover video cutter for free download that you can easily get and use to edit videos. If you’ve been looking for a solution to this problem, we offer one here without an extensive list. This free video cutter is great for cutting out scenes from a video and also as a joiner of you want to put different clips together for seamless videos. Free Video Cutter accepts files in different media formats like AVI, WMV, DivX, QuickTime MOV, and many others. It gives you the ability to cut and split videos to your preference into smaller segments and output the finished video in many file formats for your use. To use it, all you need to do is download and install the freeware then open it and choose a video file to be edited. After that, chose what parts of the video you want to be cut out and then chose what output format you want it in. Then save the outputted video after it has been edited and cut. It has a clean and simple interface. It has no other editing features. It opens video thumbs when you start editing. This freeware has a beautiful and simple interface and will assist you in cutting videos to your preference. It supports many different file formats so it is easy to edit and save your outputted file in a format of your choice. Gihosoft supports both Windows and Mac OS and cuts both audio and video files and layer output them in formats like MP4, VOB, MPEG, FLV or many others. To use Gihosoft, get the software then click on the ‘Add' button to import the video you want to work with. Then choose where you want to start and stop cutting from after which you preview your video and save it as a new video file. Outputted videos are given in SD or HD format so that you retain the video quality. Video quality is retained during the editing process. The cutting process of video files is slow. Cutting videos is its only function. 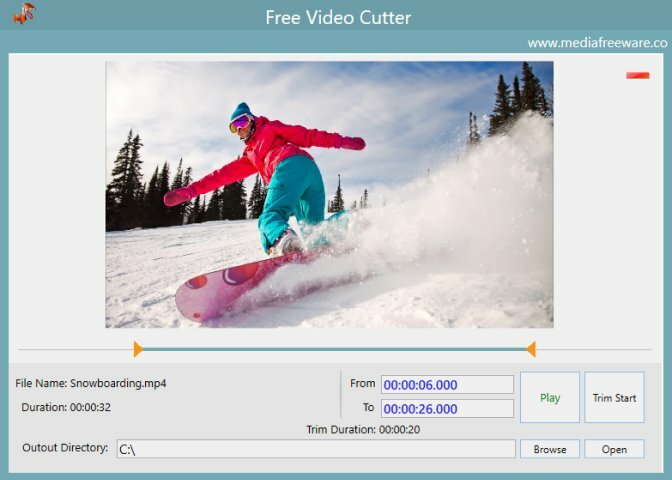 With an intuitive interface, Weeny Free Video Cutter is a free video cutter and joiner. 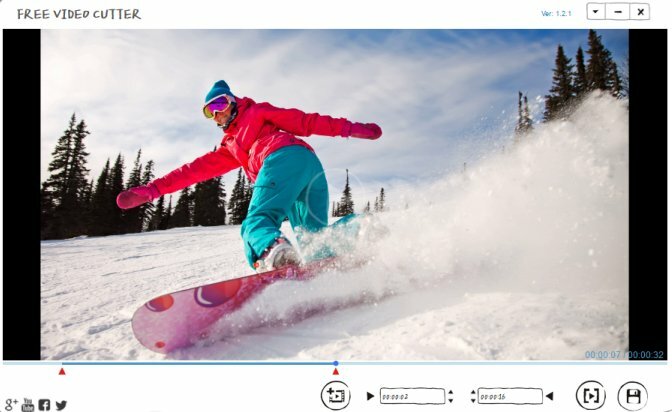 This tool has extensive features as it lets you customize your video by modifying the video order, renaming the output file, adjusting the output settings such as video codec, frame rate, video bitrate, and many other functions. The output of the edited video can be converted to different file formats like ASF, 3GP, FLY, RM and many others. You can customise your video with features of your choice. You can’t select additional splitting methods. The slider is difficult to slide so you can’t accurately set the time with it. 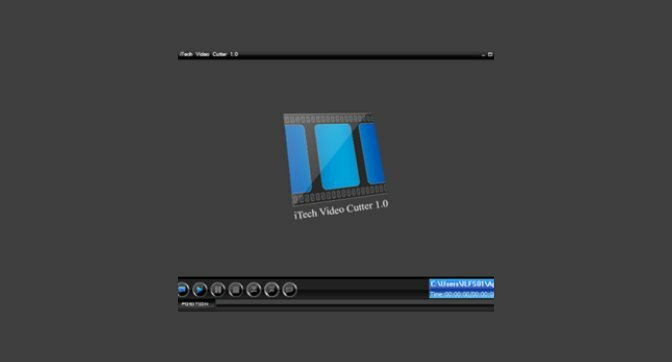 iTech Video Cutter is a free video cutter and joiner is great for seamless cutting, splitting or joining of video clips. As a bonus, it will even let you cut audio files too. This freeware supports a range of formats including DAT, MOB, WMA, MP3, MOB, MPEG, AVI and so many more. To use, get the software and open the video to be cut. Then position the sliders to indicate where to start and stop cutting the video from. Choose an output format for your video then download and save the edited video file. It allows you to preview your video in full screen. It is secure and lightweight. It does not support many devices. It doesn’t have many editing features. Free Video Cutter Joiner is a free video trimmer which is used in cutting as well as hounding video files. This freeware gives two alternatives to video cutting and that is the Direct and Indirect Cut. Direct Cut is for no re-encoding mode which while very fast, does not support many file formats. Indirect Cut, on the other hand, suppers many different file formats but is very slow. 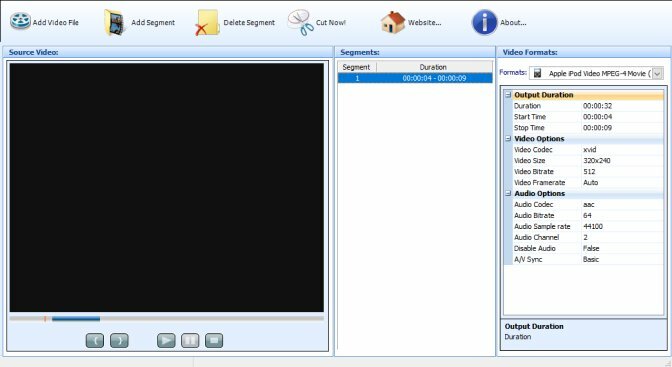 To use the free video cutter joiner, all you need to do is add your video and set the parts you want to be cut out. Then save it and the video will be downloaded as a new and better file for your use. It had two cutting modes you can choose from according to your preference. You can set video and audio quality and also frame rate as you wish. It does not allow you to preview files. It may not be compatible with some anti-virus software. This is a free video cutting software has a simple interface that allows you to easily work on your video files. After installing the software, you import your video files and set the slider to the start and end point of where you want to cut your video from. After that, you can then choose an output format and save your video to use. While cutting your video, Media Freeware allows you to preview your work and it supports file formats like AVI, MOB, MP4, and saved them to your computer hardware after editing is done. The whole process is straightforward and takes no time to achieve as all the told you to need is provided on the software for you. It has a preview option when cutting chosen files to work with. Its interface is simple and easy to understand. Some file formats are not supported with the software. With this software, video editing has been made very easy for you as all you need can be easily found. 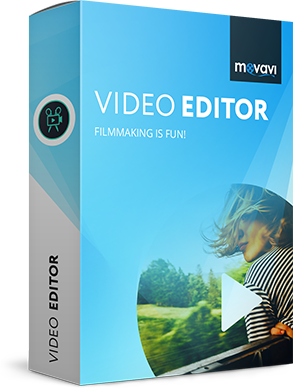 Another software that will greatly camp up your editing process is Movavi Video Editor. With this editing software, you can easily cut out in water parts from your video or split your video file into smaller segments to work with after which you get your video output in too both quality, perfect for you to put in public for your audience or if it is for personal use, for you to view with ease whenever you like. Get this software today and go a step further with content creation and video editing.